Handmade Valentine's gifts always mean a lot whether they were made by you or not! 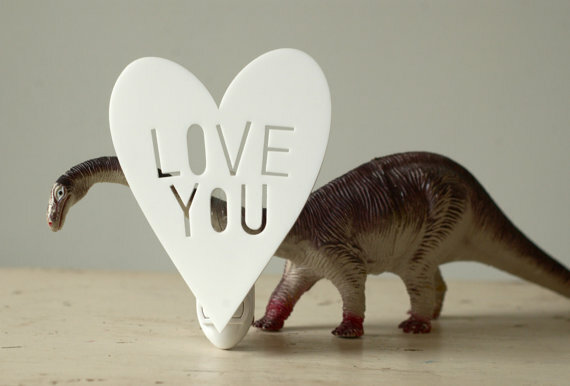 Here are some of my picks for the best handmade Valentine's gifts on Etsy. 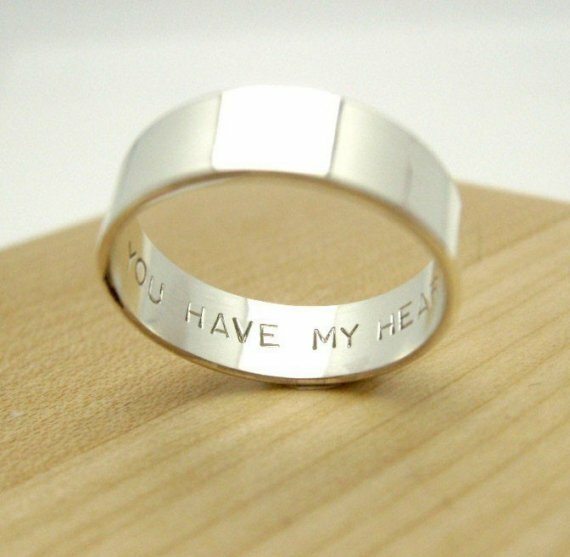 Keep your love between you and your honey with this great hidden message ring. A thoughtful gift that's also very practical. 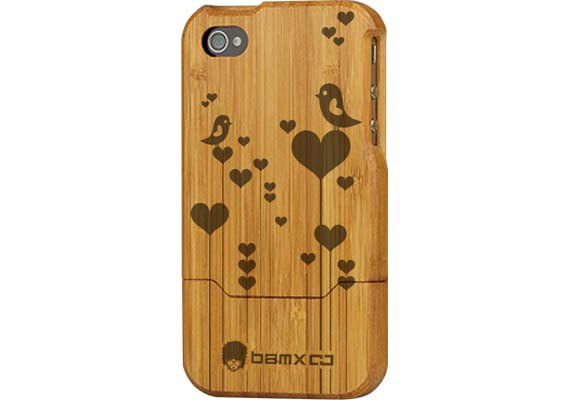 Cut from plywood & comes in all different colours - I love it! Possibly the cutest night light I've ever seen. Also available in pink. 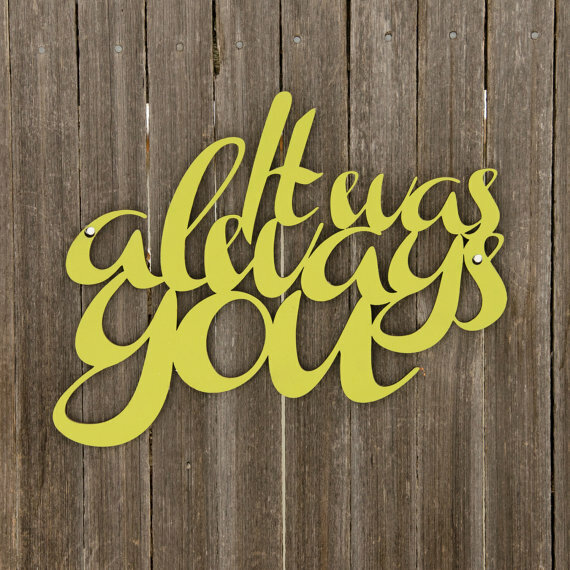 Check out the owlyshadowpuppet store for some equally as awesome shadow puppets.